The YPN Lounge blog is written by a team of young real estate professionals from across the country. 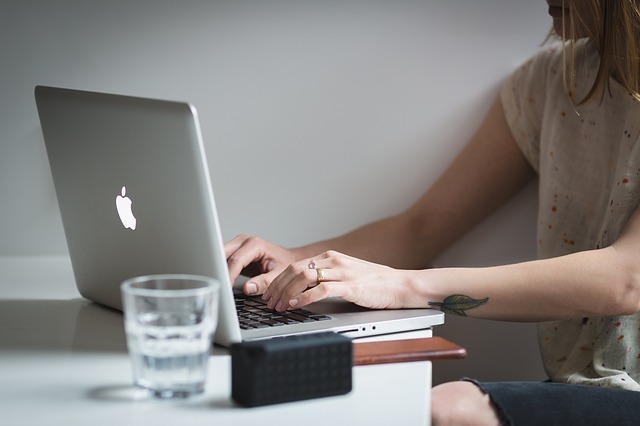 Are you interested in joining our blogging team? Contact the blog’s editor, Erica Christoffer, at echristoffer@realtors.org. JOY BENDER is the co-founder and owner of Aumann Bender & Associates, San Diego real estate agents with Compass. She has a passion for digital marketing at her Extraordinary Real Estate Blog and helping clients discover San Diego’s lifestyle. Joy helps real estate agents create content and learn about digital marketing to generate their own leads, learn about breaking into the high end of their market, and about selling to the affluent. Request to join her free Facebook Group. ANITA CLARK is a residential real estate agent with Coldwell Banker SSK, REALTORS®, in Houston County, Ga. She is from Coventry, England, is a retired military spouse, and has been assisting buyers, investors, and sellers in middle-Georgia since 2007. 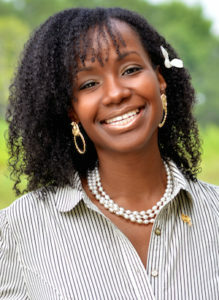 In addition to helping Georgia consumers with their real estate needs, Anita is quite active on social media, and regularly writes local and national interest real estate articles on her sellingwarnerrobins.com website. Connect with Anita on Facebook, Google+, LinkedIn, Twitter, and YouTube. MATT CLEMENTS, CEO of the Clements Group at Harcorts Prime Properties in Monarch Beach, Calif., is a fourth generation real estate professional—leading a legacy started by his great-grandmother. He’s the author of the YPN Playbook and was chair of the California Association of REALTORS® (C.A.R.) YPN in 2016 when the group won the YPN State Network of the Year. Matt is currently on the Board of Directors for C.A.R. and is vice chair of the Business Technology Committee. He is also on the National Association of REALTORS® Board of Directors, and sits on NAR’s YPN Advisory Board. In addition, he’s the California-Hawaii-Guam representative for NAR Region 13, and is the 2018 president of the Orange County Association of REALTORS® (he is the board’s youngest president to-date). Matt, who graduated from the University of California—Irvine, was a professional surfer from 1994 through 2001. Connect with Matt at mattclements.com. JEF CONN, CCIM, SIOR, is a commercial agent specializing in industrial, office, and investment properties with Coldwell Banker Commercial in Lubbock, Texas. Since beginning his career in 2007, Jef has helping thousands of clients and consistently ranks as the top industrial and office producer in his markets. Recognized for his work in commercial real estate, Jef won the 2015 William C. Jennings Texas Association of REALTORS® Transaction of the Year and the 2016 National Association of REALTORS® Commercial REALTOR® of the Year awards. He’s won the Coldwell Banker Commercial Global Award of Mentor/Protégé, once as a protégé and then again as a mentor in 2008 and 2012, respectively. 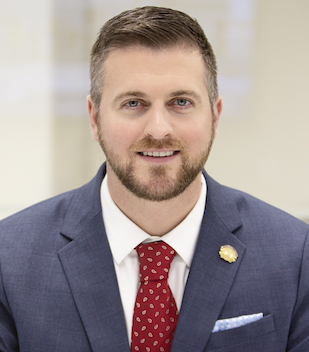 Jef served as president of his local association in 2017 and currently serves as Region 1 vice president and executive board member for the Texas REALTORS®. Jef and his family reside in Lubbock, Texas, the home of food (beef), fuel (oil), and fiber (cotton) for the country. He is also a professional speaker on the topics of communication, leadership, and real estate. Connect with Jef on LinkedIn or via email: JConn@CBCWorldwide.com. LEE DAVENPORT, Ph.D., is an experienced real estate broker based in Atlanta who trains real estate agents and brokerages on how to use today’s technology to work smarter. Lee offers a RE Tech Insider’s Club at no fee for real estate pros to keep up with the latest tech tools to help your sales business thrive. Learn more by visiting LearnWithLee.REALTOR. Also, follow Lee on Facebook, Instagram, YouTube, and Google+. And if you are looking to transform your real estate sales game plan, check out Lee’s interactive workbook, Plan to Win!, available on Amazon.com. For more personalized insights, Lee trains in person, by phone, and by video (live and recorded). For more information, or to request Lee as a speaker or guest blogger, contact her at info@LearnWithLee.REALTOR. REBECCA DONATELLI, ABR, SRS, is a residential agent and team lead of The Rebecca Donatelli Team with McDowell Homes Real Estate Services in Cleveland, Ohio. She was voted a Top REALTOR® in Northeast Ohio by Cleveland Magazine in 2018, and remains a top producer at her brokerage. 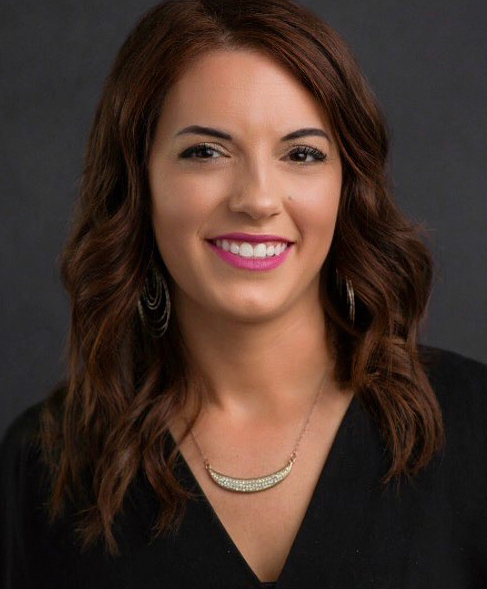 Rebecca sits on the Lake & Geauga Area Association of REALTORS® Board of Directors, and is the chair of their Young Professional Network Committee. She also sits on the Awards Task Force, Event Planning Committee, and is one of three REALTORS® sitting on the Affiliate Committee. Rebecca is very active on social media for her real estate business, specifically Instagram, where she has more than 12,000 followers. She also travels around the country hosting seminars for other REALTORS® where she teaches them how to utilizing Instagram for their real estate business. She has been featured in a webinar hosted by realtor.com® as a top producer with a large following on Instagram, and was featured in an article for ReminderMedia as one of three agents crushing it on Instagram. In her free time, Rebecca enjoys watching the Cavs, running, and spending time with her husband and four pets. You can connect with her on Instagram, Facebook, or LinkedIn. SANTINO FILIPELLI, a 2018 REALTOR® Magazine 30 Under 30 honoree, started in real estate in 2009 after the market crashed and became an expert in distressed properties. Over the years of being immersed in the real estate industry, Santino learned the ins and outs of not only selling homes but investing them as well. 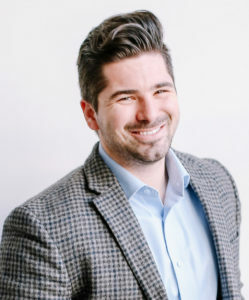 Now he is the owner of several investment properties, a construction company, a land development company, and is CEO/owner of Modern Realty a fast-paced, millennial-driven real estate brokerage in both Oregon and Washington. He hopes to take his experiences and pour it back into others. Santino sits on his local board of Portland Metropolitan Association of REALTORS® YPN as vice president, Masters Circle as a director at large, and is driven to help change the industry for the better every day. Before real estate, Santino was a EMT-B/firefighter, and later a cardiology technician at his local hospital. Teaching is his passion and has a genuine desire to see growth in people lives. He also considers himself a coffee connoisseur. The oldest of six, Santino is a firm believer in putting people over profit. He loves basketball, chess, and DIY projects. His best friend—other than his wife—is his Australian Labradoodle, Simba. His designations and certifications include: ABR, CRS, CIPS, SRS, RSPS, SRES, E-PRO, MRP, AHWD, GREEN, and SFR. Connect with Santino at modernrealty.house or on Instagram: @modernrealtynw. RYAN FITZGERALD is the broker-owner of Raleigh Realty in Raleigh, N.C., and is a member of the 2018 30 Under 30 class. Ryan’s focus on online content has helped garner him more than 10,000 visits to his real estate website each month. When he isn’t creating valuable content for buyers, sellers, and other agents, Ryan is at Starbucks, the gym, or watching the New England Patriots. If you want to connect with Ryan on social media, feel free to do so on Facebook, Google +, LinkedIn, Twitter, and Pinterest. DAVID HAKIMI runs the Hakimi Team, comprised of seven agents and two admin staff, with Berkshire Hathaway HomeServices Innovative Real Estate in the Denver and Boulder, Colo., markets. On his website, DavidSellsDenver.com, David has successfully undertaken unique projects, such as publishing a series of aerial video tours of most of the popular Denver neighborhoods, and an ambitious endeavor to photograph the more than 2,300 neighborhood marquis signs in Denver. David is committed to pushing the envelope in developing cutting-edge new methods for agents to market themselves and their listings. He is an avid reader on all topics relating to real estate marketing, and strives to never stop learning about innovations on the topic. He is also a featured real estate columnist for several local Denver and Boulder-area publications. Feel free to check out the content on his YouTube channel, or connect with him on Facebook, LinkedIn, or Google+. 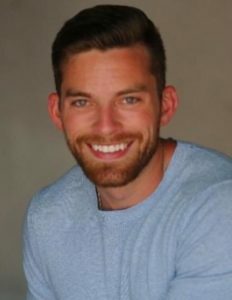 DREW HEASLEY is an agent with Keller Williams Exton/West Chester in Pennsylvania. He focuses on bank-owned/REO home investors as well as first-time home buyers in Chester County and the surrounding areas. He has been investing in real estate since he was 25 years old and became licensed at age 28. Drew works to stay ahead of the curve with real estate technology and hope to pass that knowledge on to readers. 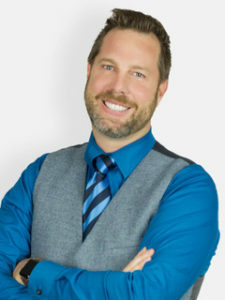 Connect with Drew on Facebook: facebook.com/chestercountyrealtor, or at his website: searchchestercountyhomes.com. SAMANTHA JONES is an award-winning real estate broker with Coldwell Banker Residential Brokerage in the Chicagoland area. Her specialty is residential real estate sales—everything from first-time buyers to down-sizers and every stage of life in between. You could say real estate is in her blood; Sam is a fourth-generation practitioner and works on a team with her mother. She jumped into real estate full-time back in 2014. 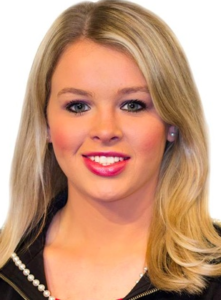 Since then, Samantha has ranked as a top producer every year, was recognized as Coldwell Banker’s suburban Rookie of the Year in 2014, and is a member of Coldwell Banker’s Sterling Society. Sam feels blessed that real estate is both her passion and profession. Prior to taking the plunge into the field full time, Sam lived another dream: Making a difference as a journalist. She worked as an on-air TV news reporter and previously as a field producer behind the camera at a major Chicago television news station. She lives in the suburbs of Chicago with her husband and fur baby, Randy. You can connect with Samantha on Facebook, Instagram, and LinkedIn. 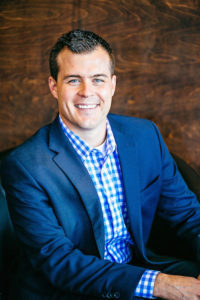 KYLE MALNATI is the CEO and founder of Calibrate Real Estate, a Denver-based commercial real estate company specializing in apartment building brokerage services and investment sales. The firm is dedicated to serving clients who own apartment buildings in Denver with a focus on precision, excellence, and determination in the market. Kyle is a member of the 2012 class of 30 Under 30 and appeared on REALTOR® Magazine’s cover. In 2017, he was also named a 40 Under 40 by the Denver Business Journal. Kyle has also been recognized by the Denver Metro Commercial Association of REALTORS® as a top 10 “Heavy Hitter” several times since 2007. But above all else, Kyle is a husband and a father, married to his high school sweetheart, Courtney, and dad to their “Irish triplets,” Charlotte, 8, Amelia, 7, and Henry, 7. Check out Kyle’s Calibrate Real Estate podcast where twice a month he interviews real estate heavy-hitters. 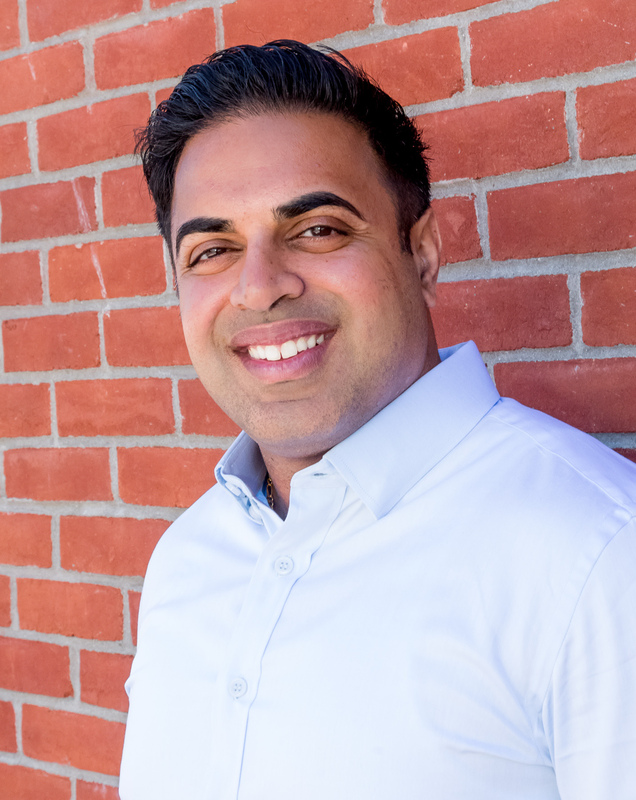 CHIRAG SHAH, SFR, is the director of training and coaching in Westchester, N.Y., and Connecticut for Compass. 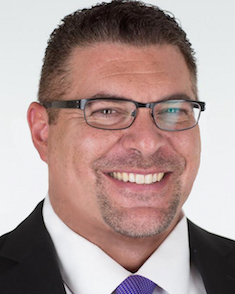 An active agent for more than a decade, his speaking, coaching, and training career has been fueled by understanding and connecting with agents in a language that speaks to them. 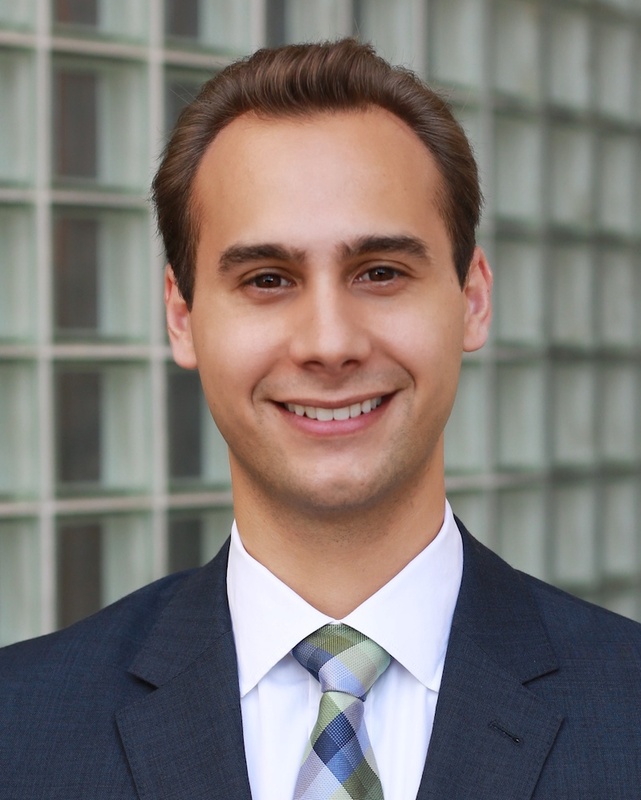 He has many awards, including being recognized in the 40 Under 40 rising stars by the Business Council in Westchester. Chirag is a recent graduate of the Leadership Westchester Program. He has been a featured speaker on the use of technology and social media at the Triple Play National Convention, National Association of REALTORS® Tech Edge, New York State Association of REALTORS® Fall Business Meetings, Long Island Multiple Listing Service Tech Fair, Hudson Gateway Association of REALTORS® Members Day, Stamford Board of REALTORS®, and Greater Rochester Association of REALTORS® Tech-Know-Palooza. Learn more at compass.com. 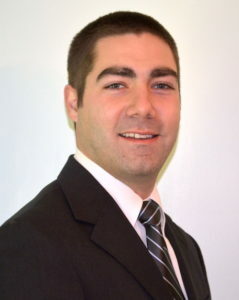 DALE SWANTON is an associate broker and manager with Coldwell Banker in Pittsburgh. He has served on the board of directors at the REALTORS® Association of Metropolitan Pittsburgh (RAMP) since 2017, is the 2018 chair of RAMP’s YPN Committee, and has taught continuing education classes for the association. Dale first became licensed in 2012 when he moved to Pittsburgh from New York City. He quickly became a top producing agent in the area and transitioned into management in late 2017. A lifelong learner, Dale strives to stay on top of changes in the real estate industry and is constantly looking for new ways to help his agents succeed. Dale also maintains a community page showcasing the people, places, and activities going on in his local community. When he’s not busy with real estate, he enjoys reading, traveling, going to the gym, playing soccer, photography, and spending time with his wife, Danika, and his white German Shepherd, Sophie. Connect with Dale on Facebook, LinkedIn, Instagram, or on his website.